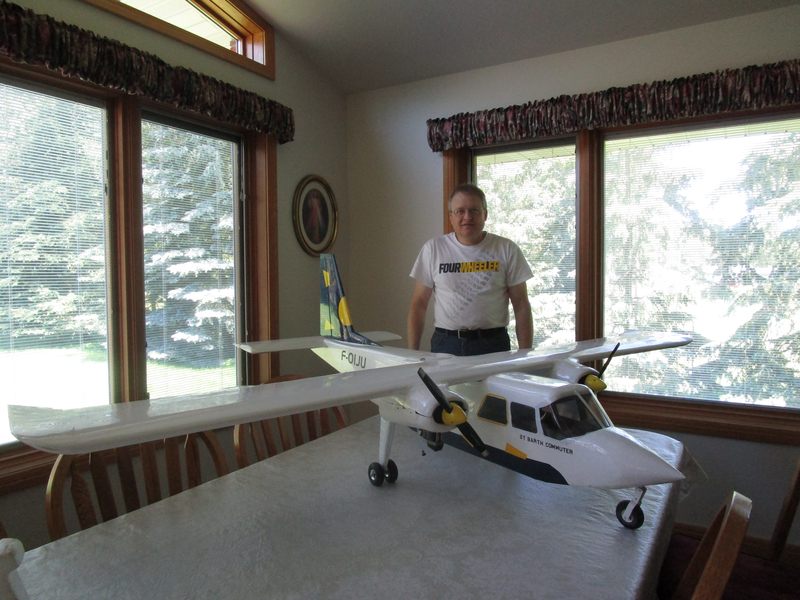 Svenson Kit, Britten-Norman Islander Plane, 2 OS 70 4 strokes. Guy had kit in Norway, $100 shipping. Flies like a glider with 84" wing span. Darren from Eau Claire WI.